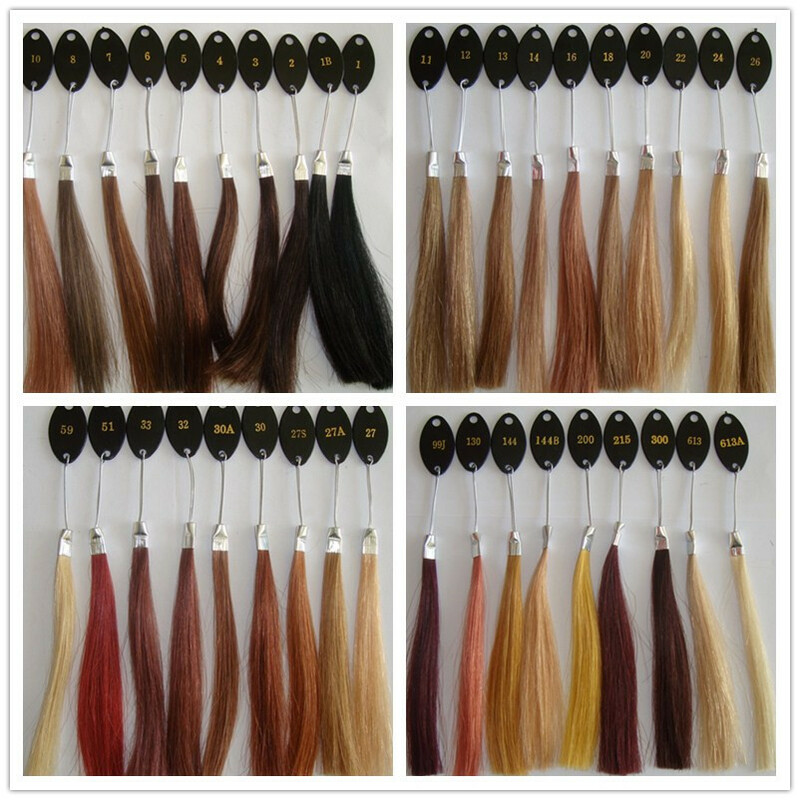 (3) Hair Color: single color, mixed color, highlight color, streaks color, two-tone color etc.T-color, blend color, hightlights. 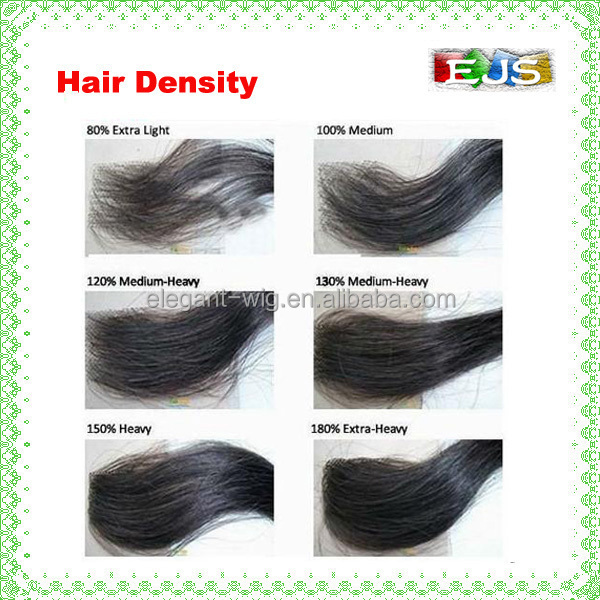 C 100% to 130% is medium density, most of ladies like their wigs medium density. 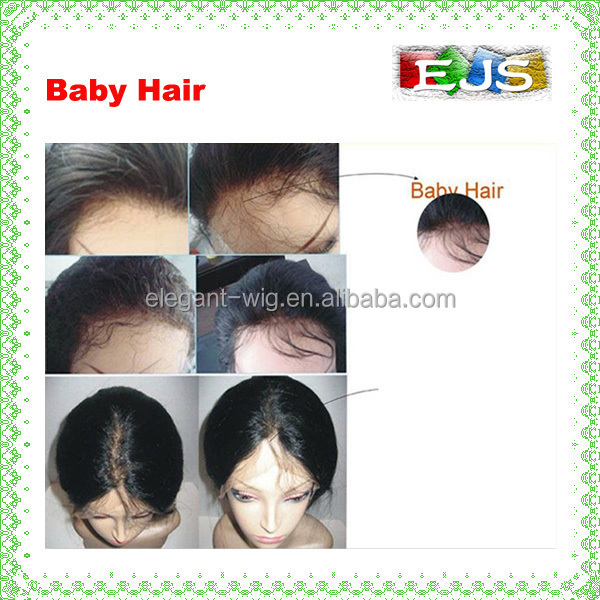 (5) Hair Style: free style, duplicate with photo form customer and other. 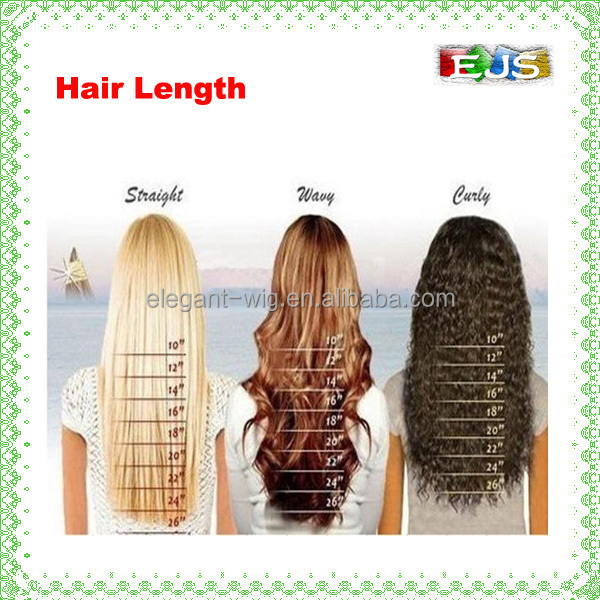 (6) Lace Material: 100% high quality Swiss lace/French lace. 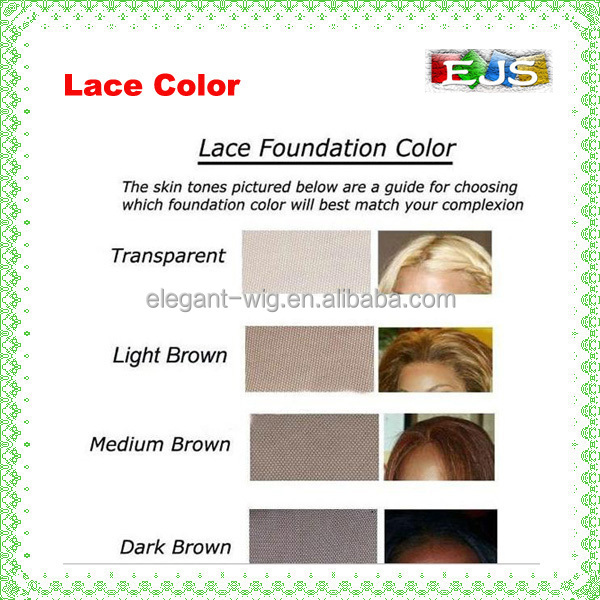 (7) Lace Color: Transparent, light brown, medium brown, dark brown, and black. 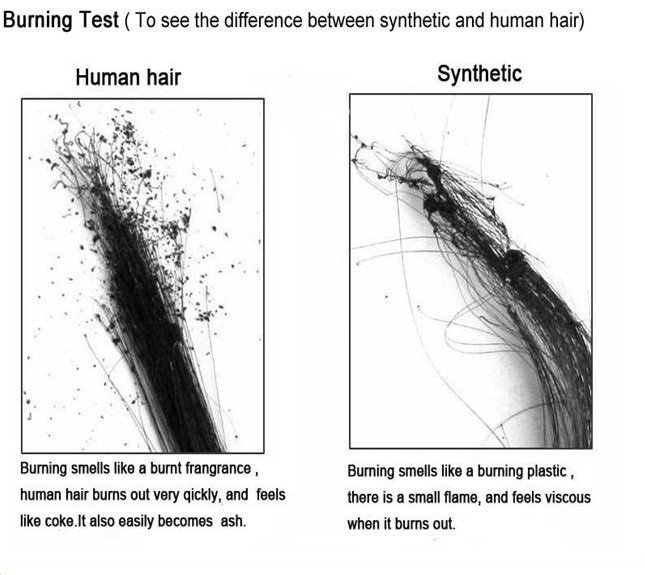 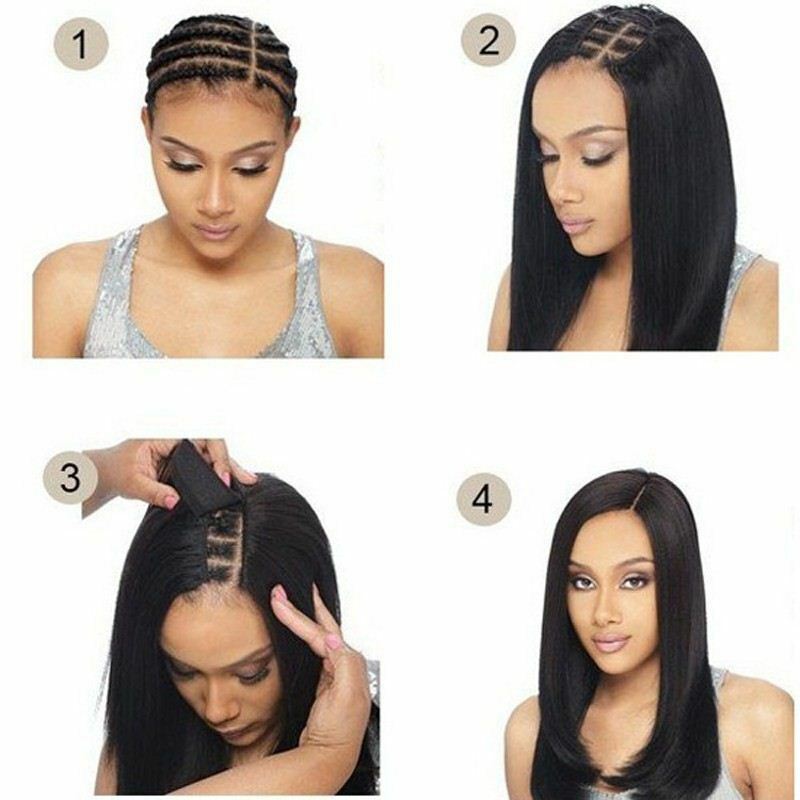 Please note that match the lace color with your scalp complexion. 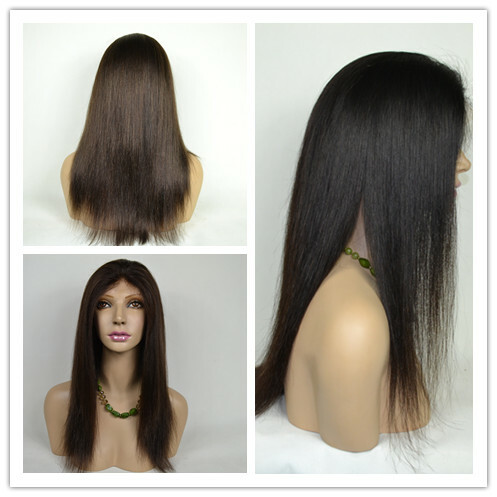 This is the right choice to appear as your natural scalp color. 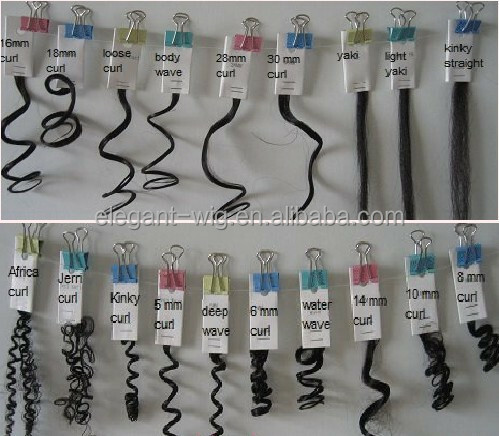 Don't match it with your skin tone. 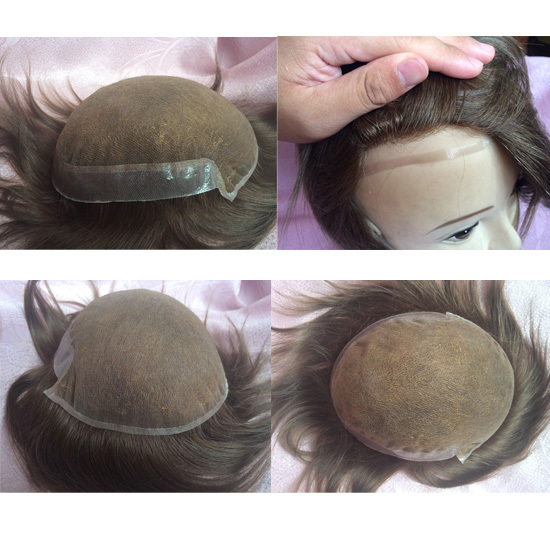 For more information, please send your Inquiry Details about lace frontal in the Below, and Click "Send" Now!